Family Photographers Los Angeles and the best Photo Studios In Los Angeles. Photographers and the best Portrait Studio In Los Angeles. Family Photo Studio and the best Photo Studios In Los Angeles Ca. Family Photographers and the best Photo Studios Los Angeles. Photography Studios and the best Los Angeles Photo Studios. The Most Inspiring Family Photographer Los Angeles and the best Portrait Studios Los Angeles. 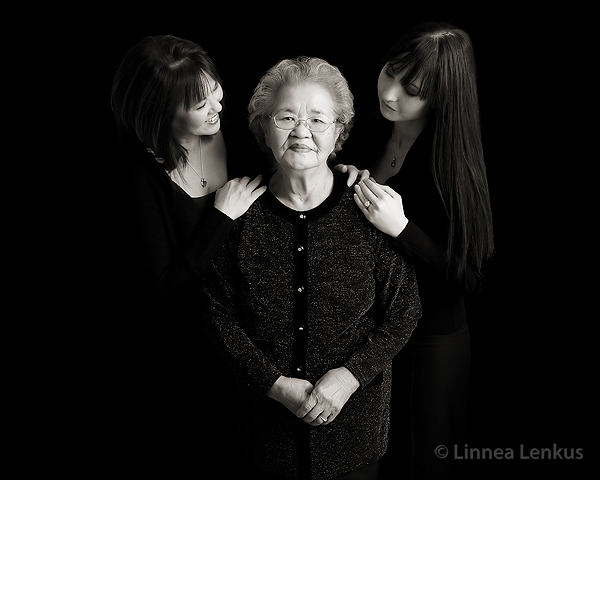 Family Photographs and the best Portrait Studio Los Angeles. Family Photography and the best Los Angeles Photography Studios. Family Portrait Photography Los Angeles and the best Photo Studios. Child And Family Photography and the best Los Angeles Photo Studios. Los Angeles Photography Family and the best Professional Photography Studios. Family Portrait Studio and the best Photography Studios. Photographers Family Portraits and the best Portrait Studio In Los Angeles. Studio Portrait Photography and the best Photo Studios Los Angeles. Dog Photo Portraits and the best Professional Photo Studios. Best Los Angeles Photographer and the best Los Angeles Photography Studios. Portrait Photographers Los Angeles and the best Los Angeles Photography Studios. Linnea is considered the top pregnancy photographer in Los Angeles. And you can see why. She practically invented it. Most of what you see on the web these days are photographers trying to copy her. Sad. They think that creativity is something you copy. She is the original because she knows lighting, she’s highly creative and considers YOU the template.